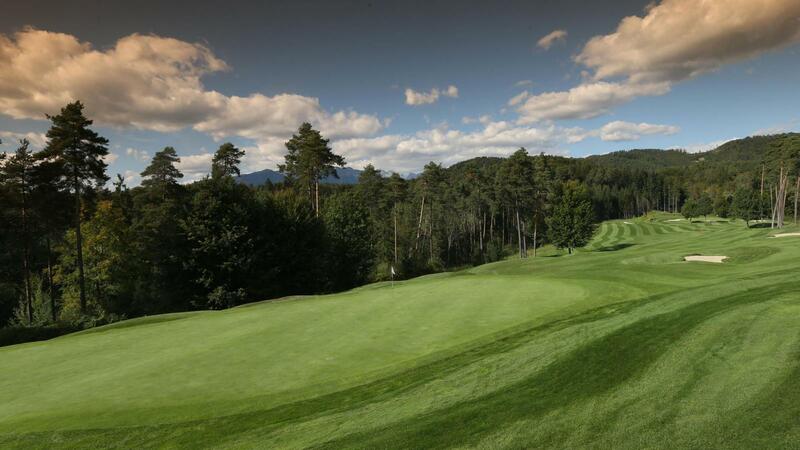 Only about 20 km from Ljubljana (capital city of Slovenia), situated in a pictoresque and hilly landscape, lies Arboretum Golf Course. 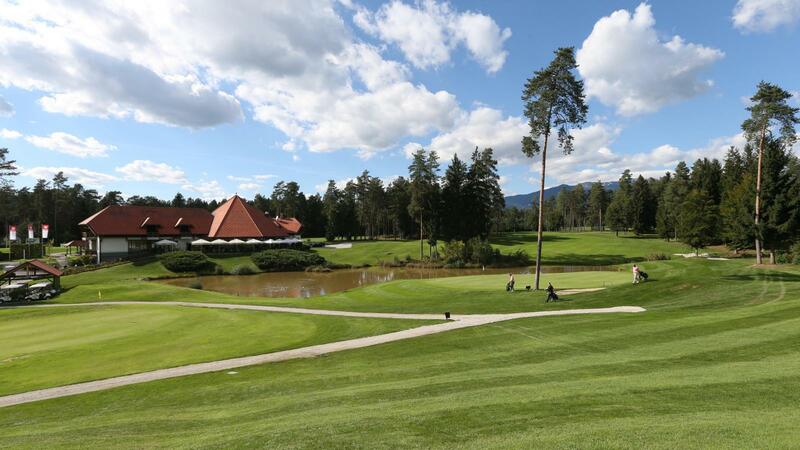 A stunning view on a part of the Alps called Kamniške Alpe, amazing nature surroundings and a 18-hole golf course will provide an unforgetable experience for every golf enthusiast. 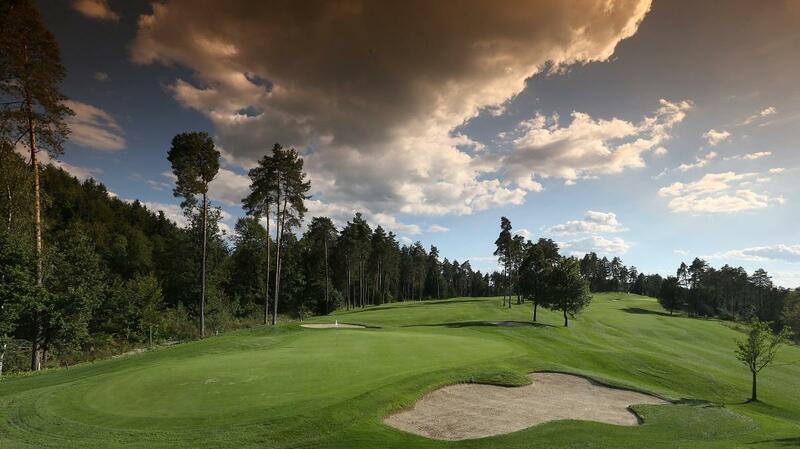 Golf Arboretum is not the longest course since it stretches only 5. 452 m from the furthest teeing grounds but its level of difficulty (CR 139) implicates you will have an amusing and diverse game. 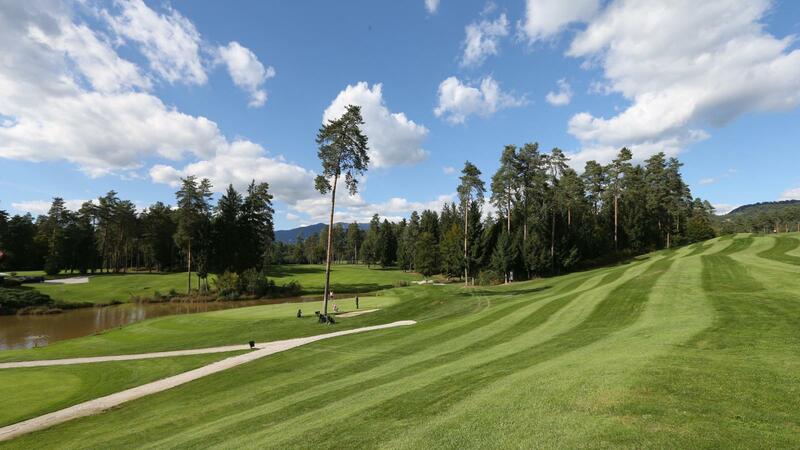 Top players can leave aside their longest irons since a driver will be sufficient for most of the holes and those players with the higher HCP should stay on the fairway and maintain their shots straight in order to enjoy the game more. Arboretum course brings about all sorts of shots. 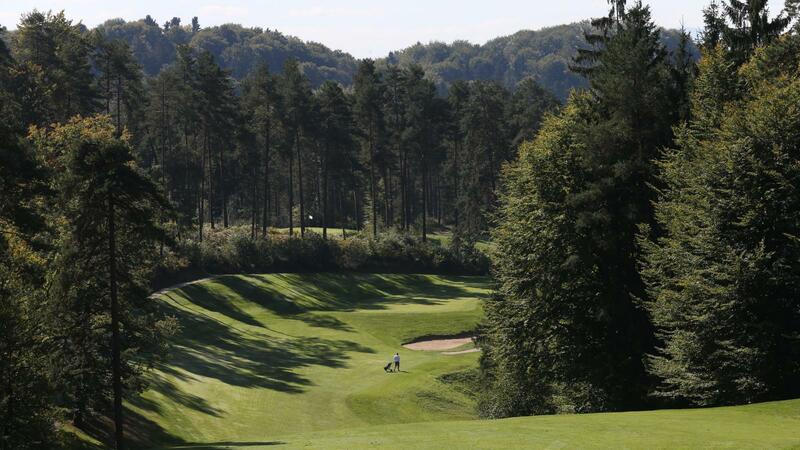 That is why the local players justifiably claim: "If you play good in Arboretum you can manage other courses as well." 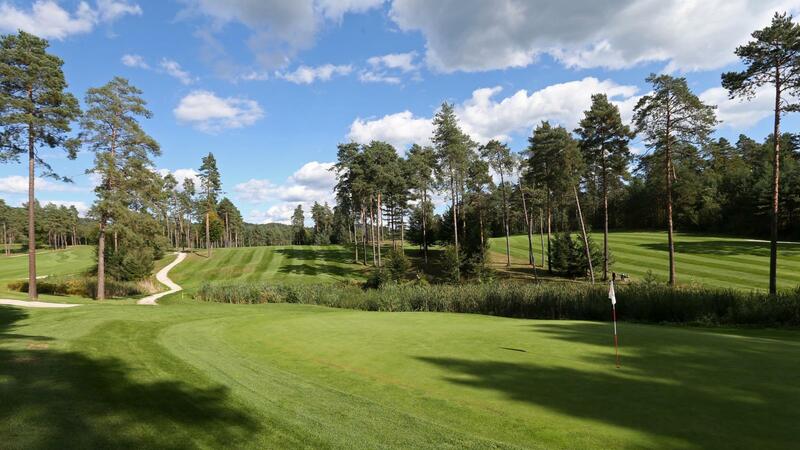 The hilly course has 18 holes with a par of 71, practice ground with two greens, two chipping practice grounds, a neat restaurant, a terrace with a view on the 9th and 18th hole and a well stocked up Proshop.